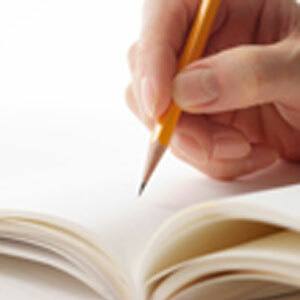 In "A Learning Booklet – Writing a Thesis Statement", an overview of the function of a thesis statement and the best techniques for writing a thesis statement are presented. The booklet begins with a definition of a thesis statement and a list of the most important characteristics of a thesis statement. This is then followed with a discussion of what to include in a thesis statement as well as the preparatory steps to take to write the statement. In this section, the statement of purpose and the process of drafting a thesis are also discussed. The different parts of the thesis statement are then explained. Next, "A Learning Booklet – Writing a Thesis Statement" presents an alternative approach to developing and writing a thesis statement, which takes into account the type of paper that is being written e.g., analytical, argumentative or expository essay. Other points touched upon in the booklet include the process of restating and assessing a thesis statement.